List of Students Pursuing Ph.D. There was no Pharmacy College in this region till 1981 and Dr. Patangrao Kadam, Founder of Bharati Vidyapeeth, realising the need for training the students in Pharmaceutical Sciences established Poona College of Pharmacy in 1981. Thus this college is the pioneering pharmacy institute in this region. With a person like Dr.Shivajirao Kadam who is a very dynamic man with a great academic commitment and orientation at the helm of affairs, as its first Principal for 25 years, this College has now come to be known as one of the best Pharmacy Colleges in the country for its academic excellence. Poona College of Pharmacy was earlier permanently affiliated to University of Pune. 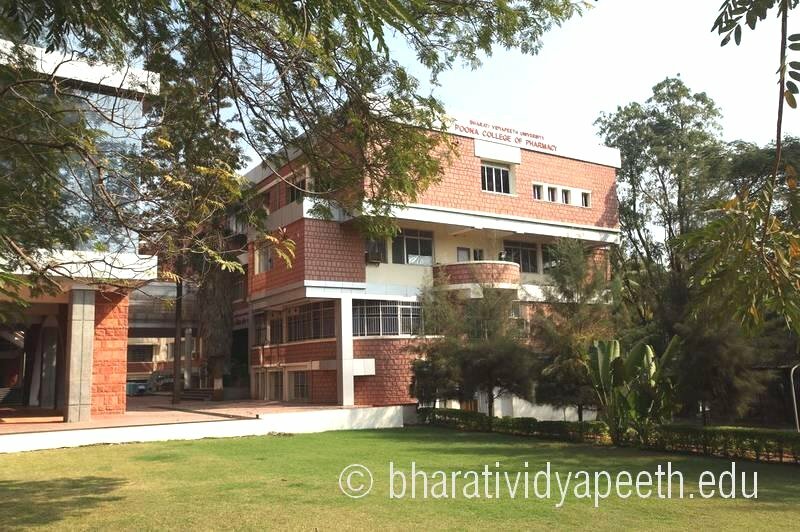 It is now a constituent unit of Bharati Vidyapeeth (Deemed to be University). It is a grant-in-aid institute, conducting Graduate, Post-graduate and Doctoral programmes in Pharmaceutical Sciences.